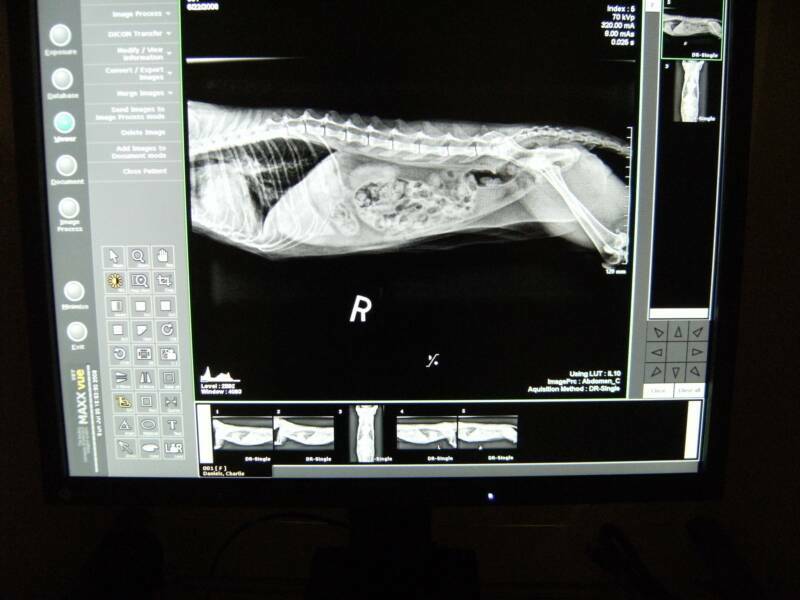 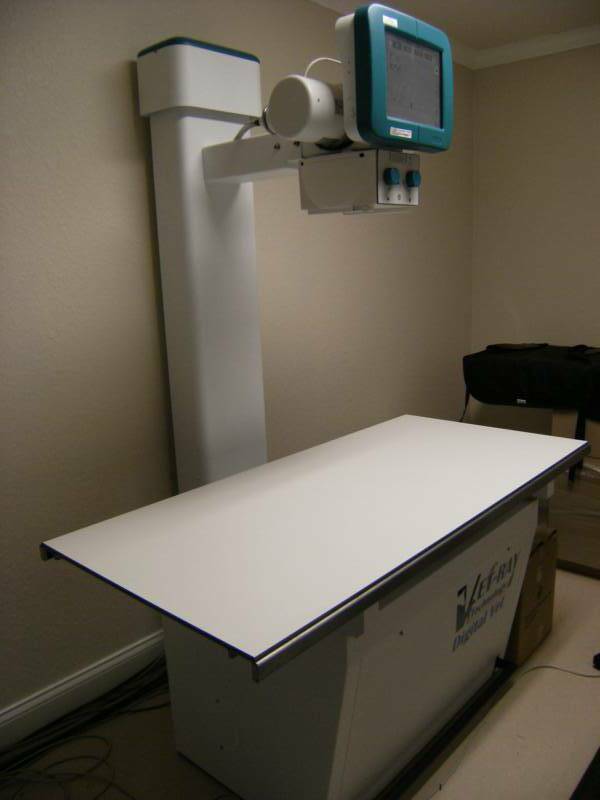 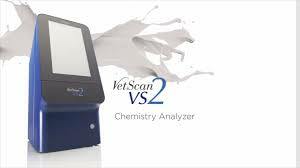 If your pet needs an x-ray, our in hospital digital radiography machine captures images in 6 seconds. 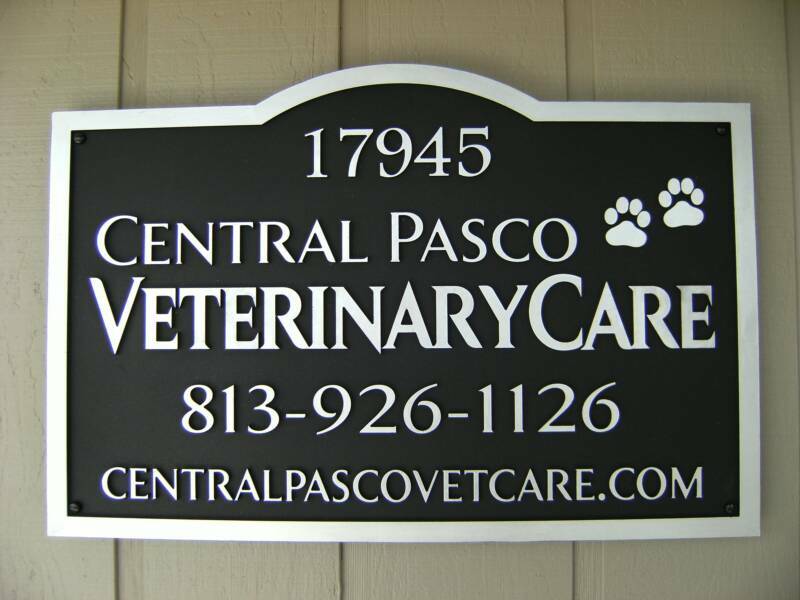 Central Pasco Veterinary Care's professional facilities are designed to provide a comfortable environment for you and your pets. 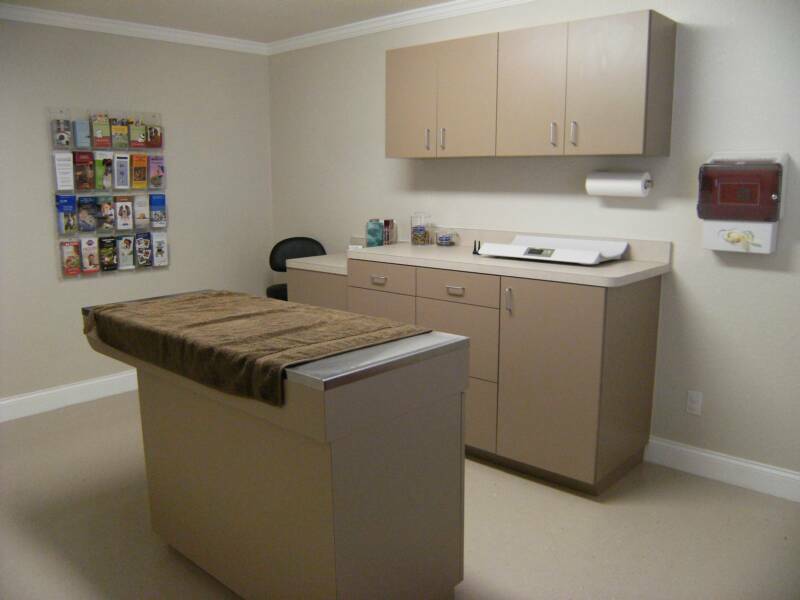 Our spacious examination rooms will provide a comfortable environment for patients and their families. 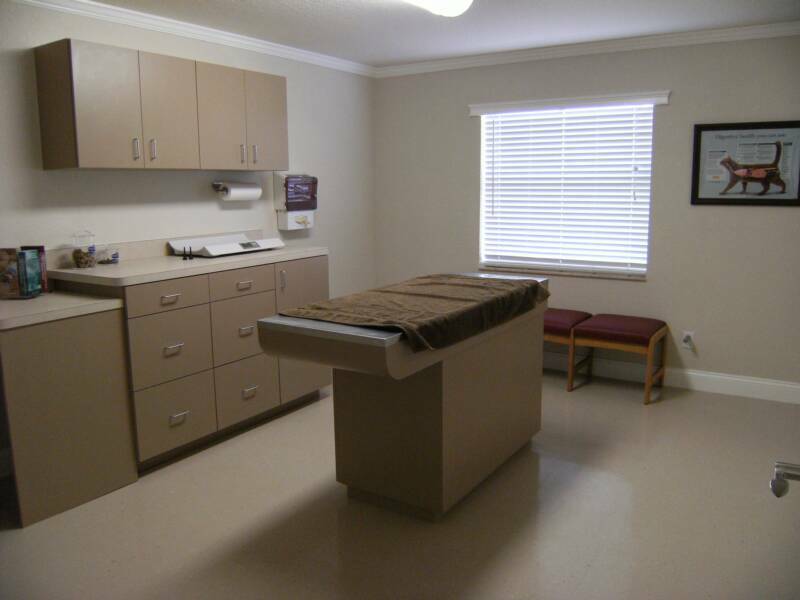 We are fully electronic to provide you typed discharge instructions at each visit. 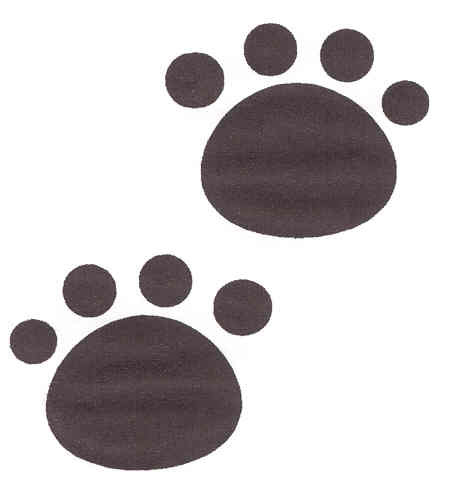 Our exterior cottage like appearance makes pets feel at home. 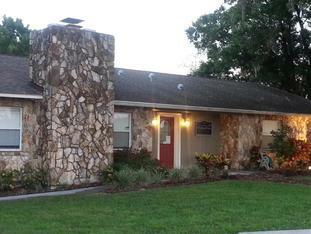 There is a short walkway between our private parking lot and the front door to avoid stress. 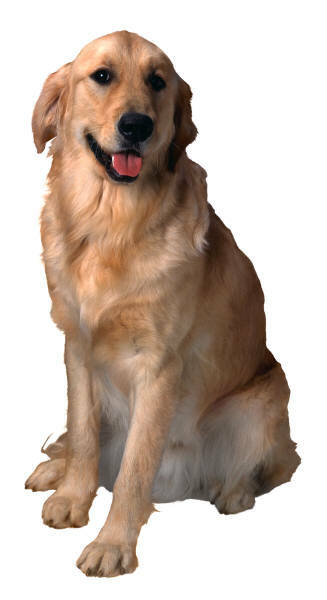 Pet parents can call from the car as they arrive and our assistants will come outside to help you in. 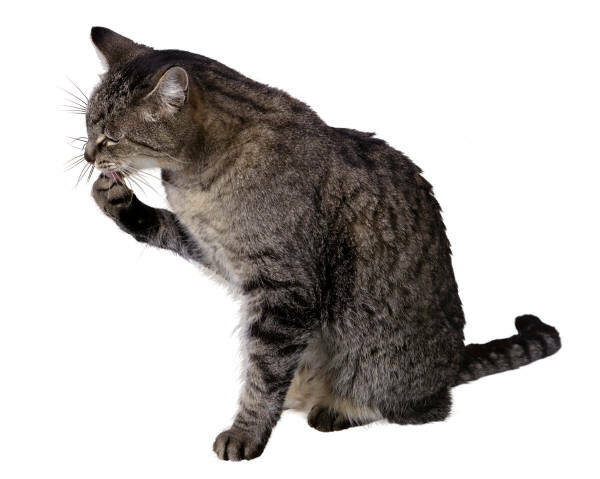 feline leukemia & FIV testing, intestinal parasite exams and fungal cultures.